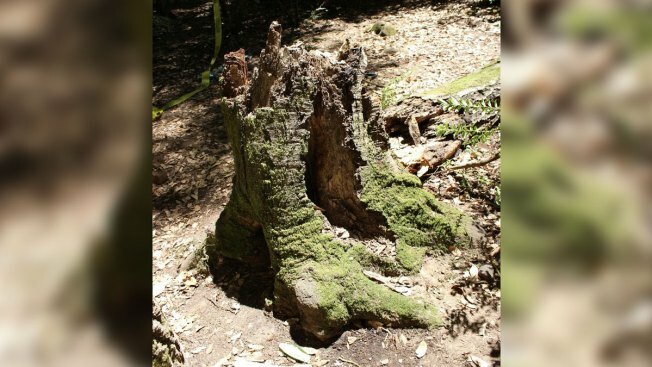 A boy who lost his leg and part of his pelvis after a tree fell on his tent during a camping trip at a public park will receive $47.5 million from a California municipality and utility in a lawsuit settlement, an attorney said Wednesday. Each defendant requested the court dismiss Zachary's case without trial and the county and PG&E took their arguments to the Court of Appeal, which ruled neither were immune from suit, Tietjen said. He said the cases established groundbreaking decisions protecting recreational users. "This hard fought victory on behalf of our client will help improve safety throughout California's campgrounds and public spaces," Tietjen said in a statement. In the case of the fallen tree, company spokesman Keith Stephens noted the settlement was entirely funded by the contractor's insurers. "The incident occurred on county-owned property and the tree did not fall on any PG&E facilities," he said in an email. "We are satisfied with the outcome," he said.